Let's travel the world! : The beautiful Colmar! 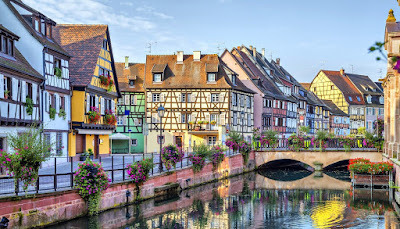 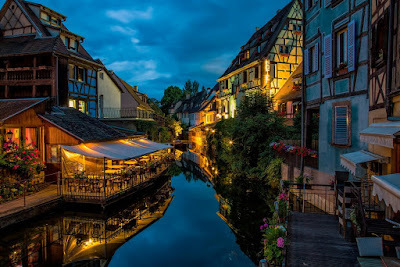 The Colmar is a small city in northeastern France, with 65,000 inhabitants. 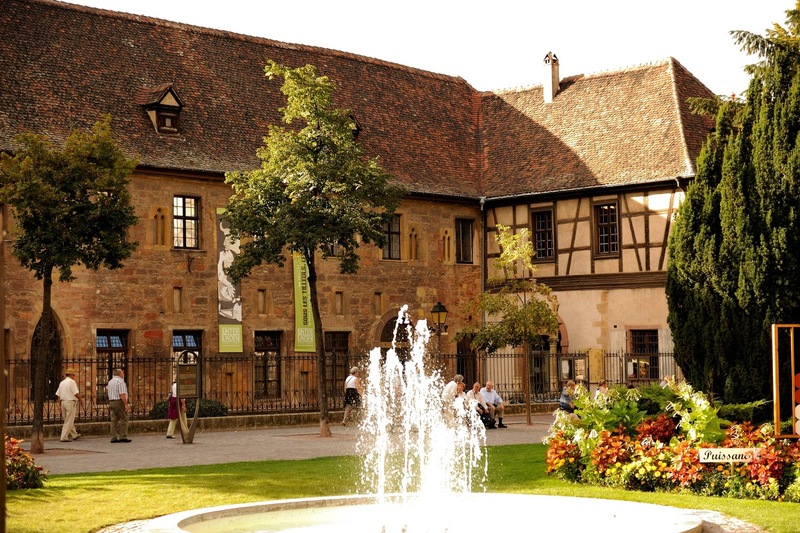 It's known about its museums and its architectural monuments. Many are those who argue that Colmar is the most beautiful city in Europe. 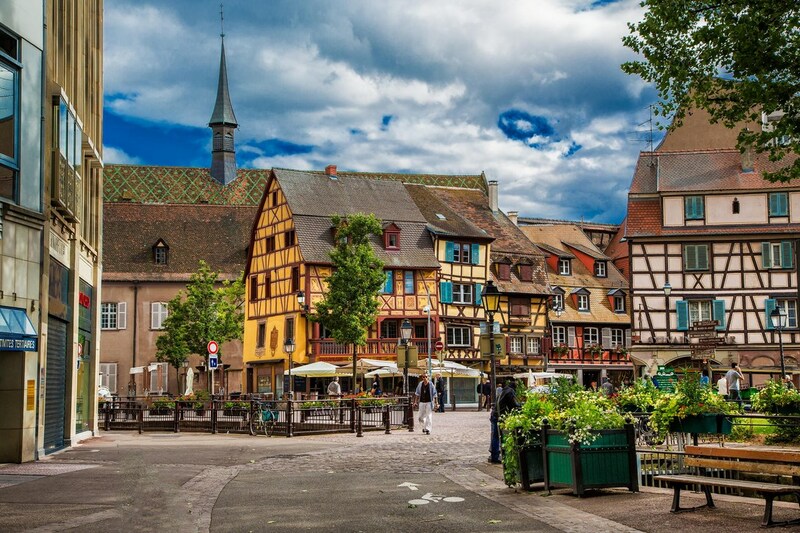 And anyone who watching the pictures of Colmar, it's difficult to disagree with this. 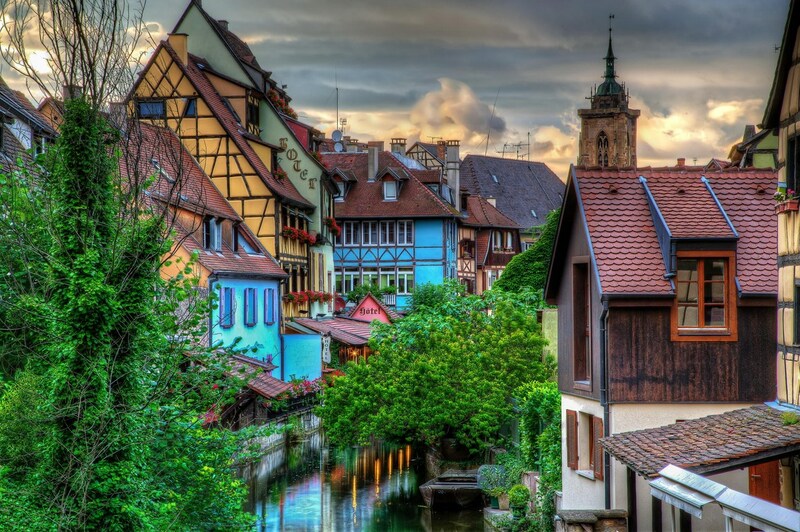 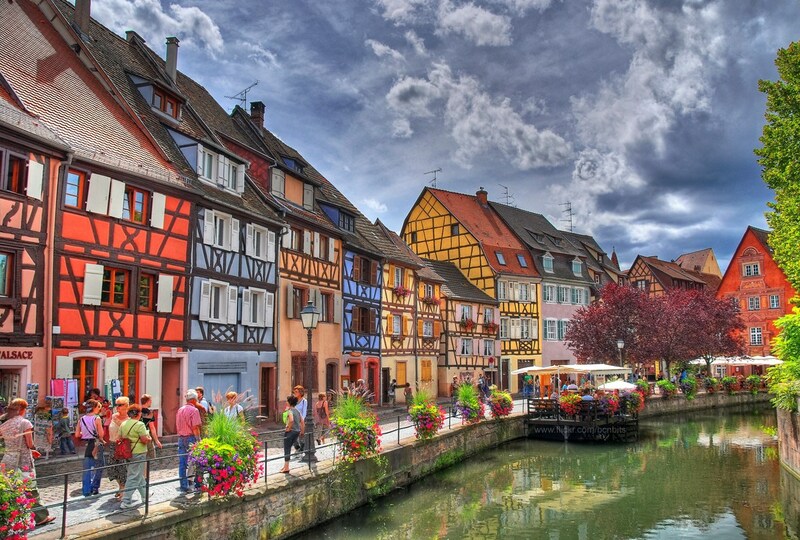 Colorful traditional french houses in Colmar, France. 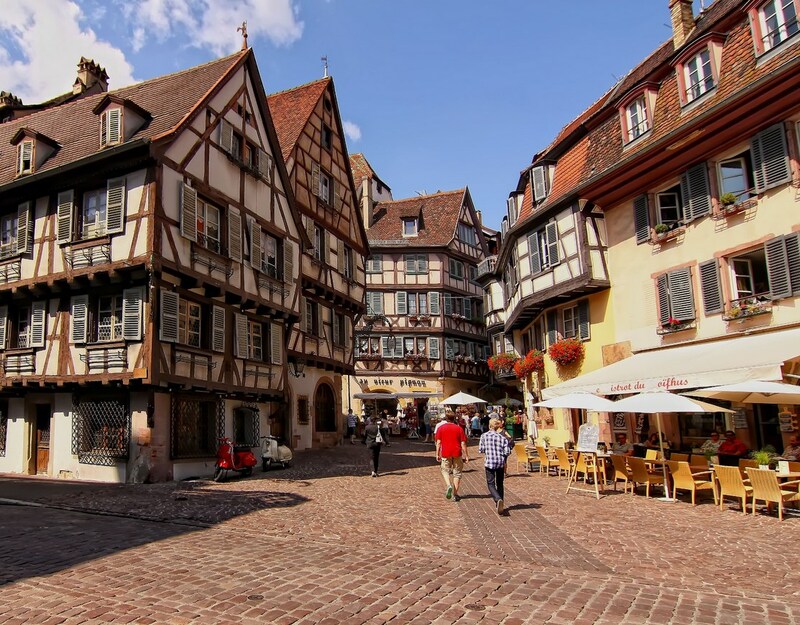 Colmar undoubtedly remains an exceptional town due to the wealth and variety of its historical and architectural heritage. 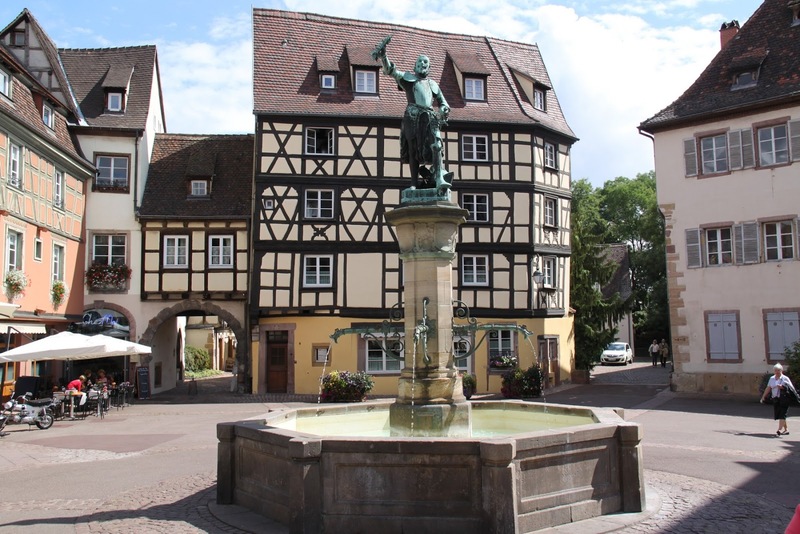 The town offers visitors an exciting glimpse of 1000 years of European history. 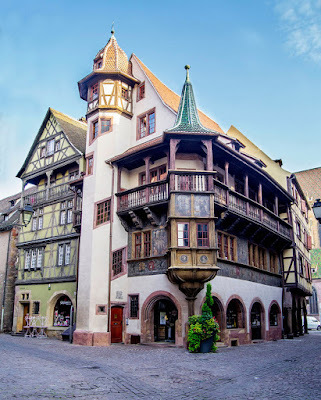 Wonderfully preserved from the ravages of time, retains a 'country town' atmosphere which contributes so much to its charm. 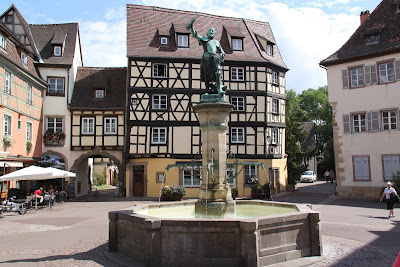 The town is situated along the Alsatian Wine Route and considers itself to be the "capital of Alsatian wine". 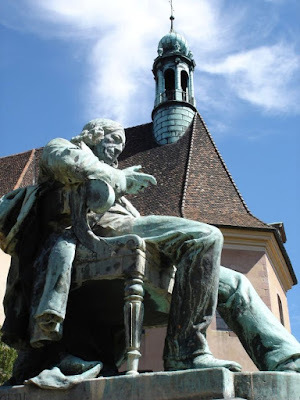 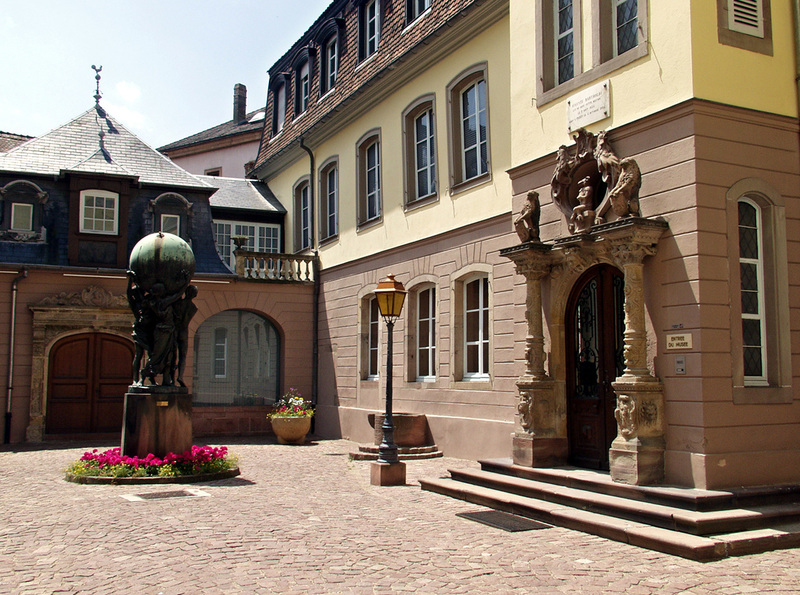 The city is renowned for its well preserved old town, its numerous architectural landmarks and its museums, among which is the Unterlinden Museum with the Isenheim Altarpiece. 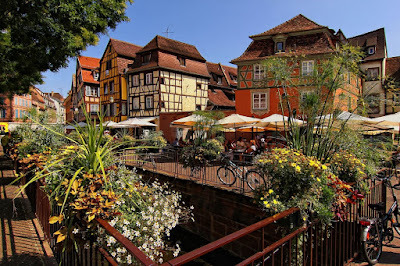 Colmar have a small regional airport and the train station Gare de Colmar offers connections to Strasbourg, Mulhouse, Besançon, Zürich and several regional destinations. 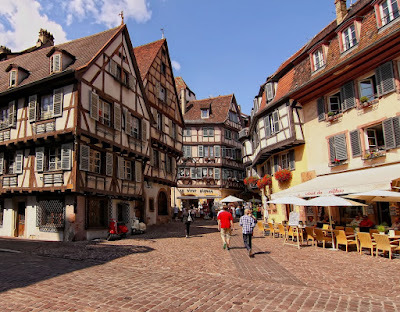 Colmar has many monuments, attractions, secular buildings, religious buildings and museums to see. Le Monument Hirn de Bartholdi, Colmar, France. Undoubtedly it is a lovely city with great history and many things to see!